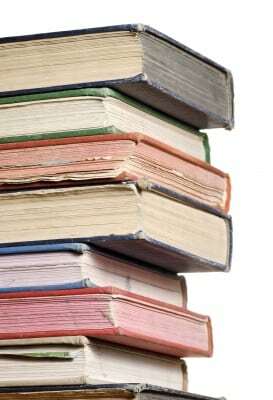 You’ve heard you are what you eat, well we believe that you are what you read. 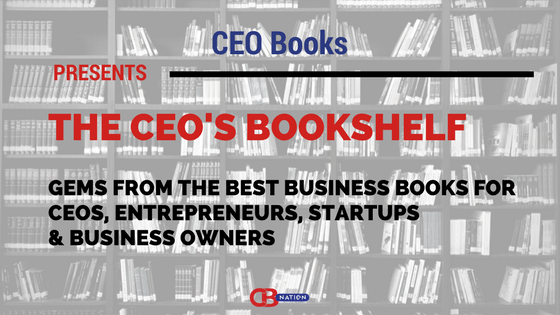 Teach a CEO presents lessons from our bookshelf on how you can improve and grow your venture. 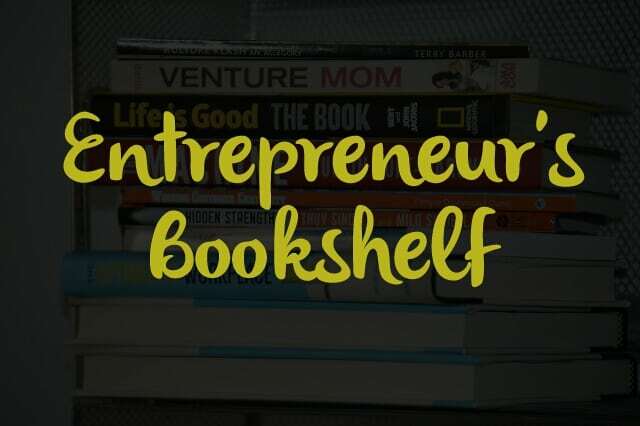 We have taken gems or nuggets from our library and provide them for CEO’s, startups, entrepreneurs and business owners. The Million-Dollar, One-Person Business: Make Great Money. Work the Way You Like. Have the Life You Want. – The indispensable guide to earning a six-figure take-home income on your own terms, from Forbes.com contributing writer Elaine Pofeldt. The rise of one-million-dollar, one-person businesses in the past five years is the biggest trend in employment today, offering the widest range of people the most ways to earn a living while having the lifestyles they want. In The Million-Dollar, One-Person Business, Elaine Pofeldt outlines the pathways to joining this entrepreneurial movement, synthesizing advice from hundreds of business owners who’ve done it. 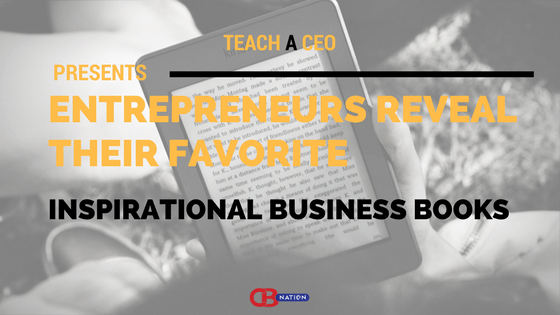 She explains how to identify, launch, grow, and reinvent the business, showing how a single individual can generate $1 million in revenue – something only larger small companies have done in the past. Both inspirational and practical, this book will appeal to all who seek a great worklife and a great lifestyle. Recruit Rockstars: The 10 Step Playbook to Find the Winners and Ignite Your Business – Ninety percent of business problems are actually recruiting problems in disguise. If you’re filling your company’s vacant positions with B-players, you’re playing with fire. Instead, hire Rockstars to build an organization with limitless potential. Recruit Rockstars shows you how to find, hire, and keep the best of the best.Top-tier executive recruiter Jeff Hyman has hired more than three thousand people over the course of his career. Now, he reveals his bulletproof 10-step method for landing the very best talent, based on data instead of gut feel. From sourcing and interviewing to closing and onboarding, you’ll learn how to attract winners like a magnet and avoid the mistakes that result in bad hires.Assembling a team of driven and innovative Rockstars is the most powerful competitive advantage you can have in today’s ever-changing business world. Recruit Rockstars will help you nail your numbers, impress your investors, and crush your competitors. Zoom Leadership: Change Your Focus Change Your Insights – Janet Britcher shines her light on how to change your focus and gain insights to provide better leadership. In this book she uses her many years of experience as a corporate leadership coach to demonstrate how it is possible to rethink your leadership strategies. This book will change the way you think about your working relationships and help you become the most effective leader possible. Friend Request Accepted: Connecting in a Disconnected World – Friend Request Accepted is an 18-step guide on how to make friends as an adult and to truly connect with people. In this book, Andrew shares his strategies for building long-term friendships and relationships that will change how you approach talking to people. The book is perfect for people who are looking to expand their social circle and build deep relationships, through an approach that makes sense for today’s fast-moving generation. You’ll learn invaluable information to apply to your day to day routines so that you can walk into any event with confidence and start making new friends today!